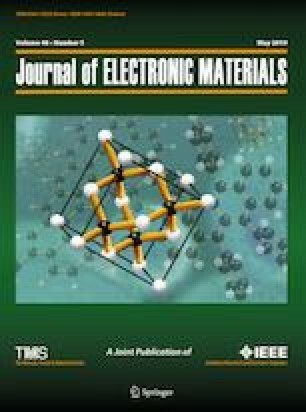 We report on the characteristics of ZnO-based thin film transistors (TFT) fabricated by radio frequency magnetron sputtering. The surface of the ZnO channel layers were treated by pulsed KrF excimer laser irradiation (ELI) to improve the structural and electrical properties. The ZnO TFT device is of bottom gate type, which consists of SiO2 as a gate insulator and indium tin oxide as a gate deposited onto Corning glass substrates. The root-mean-square surface roughness and structural property of ZnO channel layer was significantly improved by the ELI treatment. The laser-treated ZnO TFT exhibited a saturation mobility of 19.27 cm2/V s, an on/off ratio greater than 105, the off current of less than 10−7 A, and a threshold voltage of 1.1 V. These results revealed the significant improvement of device characteristics and demonstrated that the pulsed KrF ELI treatment is an effective way to improve the ZnO TFT device performance.